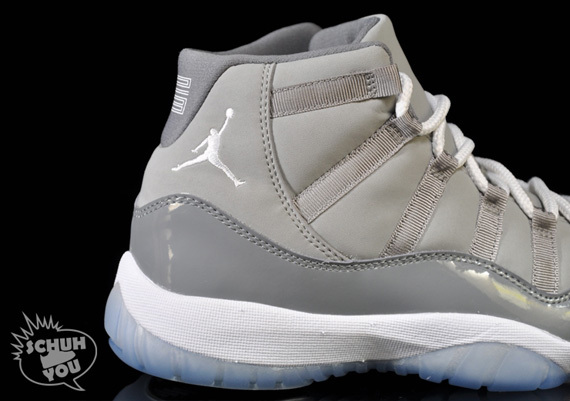 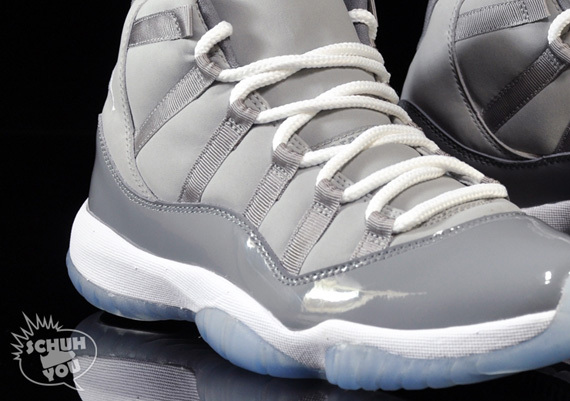 Closer Look: Air Jordan Retro 11 - "Cool Grey"
As the release date creeps closer, we give you yet another in-depth look at the "Cool Grey" Air Jordan Retro 11. 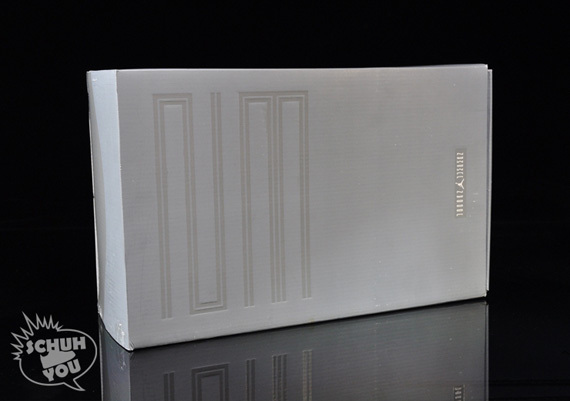 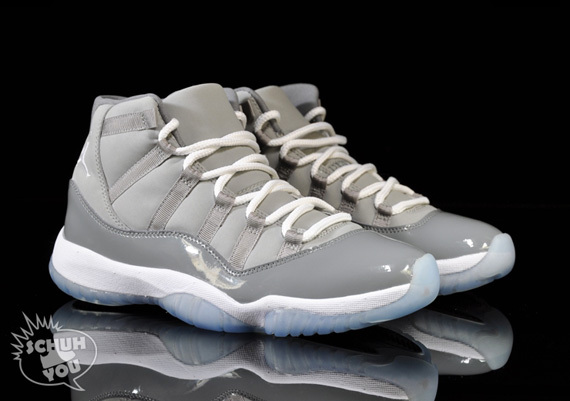 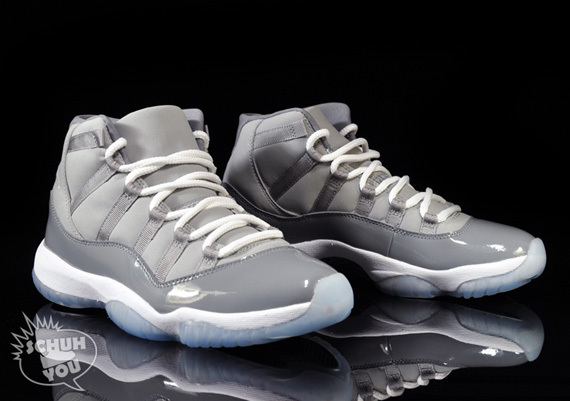 After an insane amount of anticipation throughout 2010, the release of the Air Jordan Retro 11 "Cool Grey" is almost here. 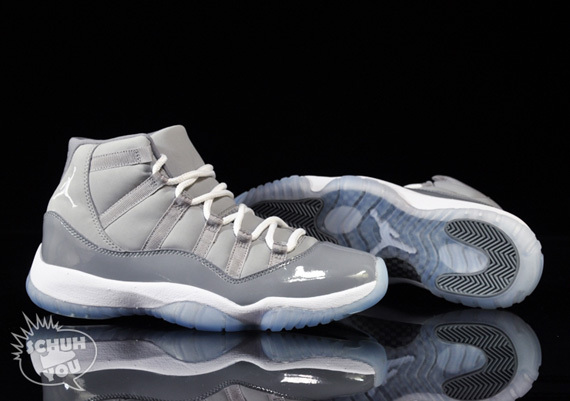 Just like last year, the Jordan Brand is looking to close out 2010 with a bang, saving their best Retro release for the Holiday season. 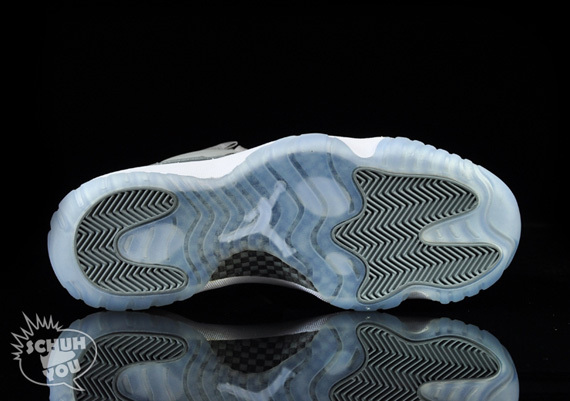 Continuing to take tabs from last year's release of the "Space Jam" Retro 11, the 2010 edition of the "Cool Grey" Retro 11 will also arrive to us in a special pull-out box that features several references to the iconic Air Jordan XI. 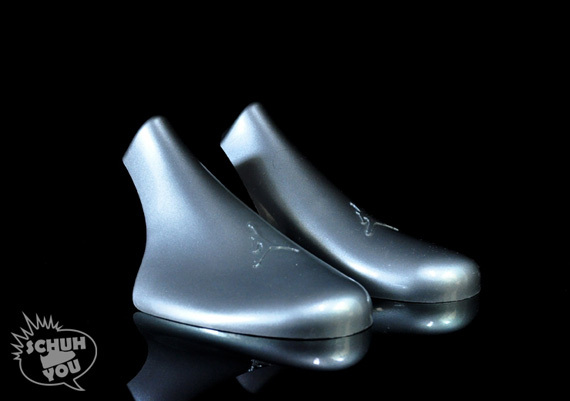 Also included will be grey Jordan Brand shoe trees. 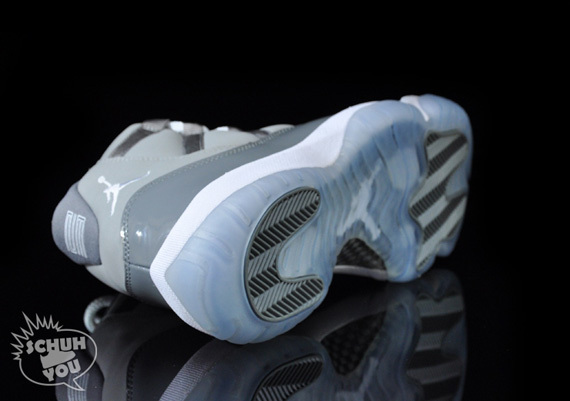 Another one of the features that we also saw with the Space Jam's. 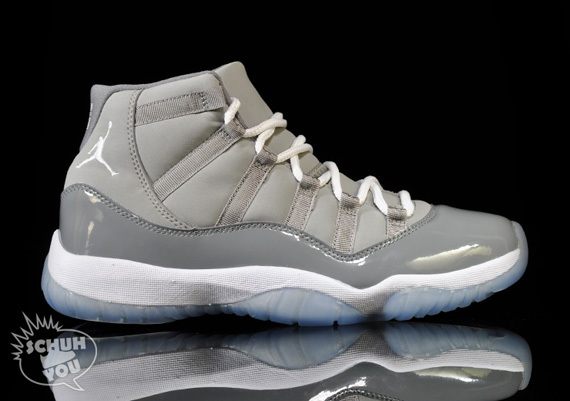 As most of you already know, the Air Jordan Retro 11 "Cool Grey" is set to release December 23rd at Jordan Brand retailers.